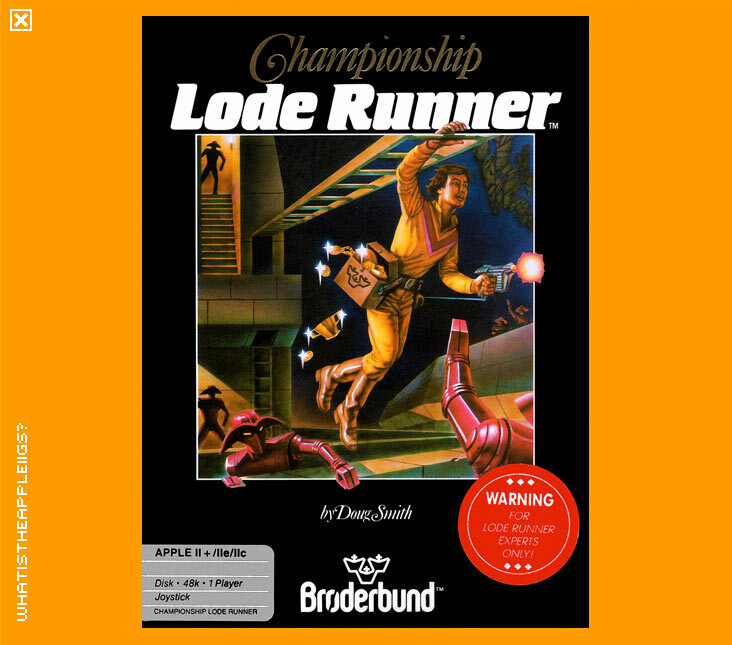 I've not really ever played Lode Runner (or Rode Lunner, according to the intro screen). For no particular reason, really, I just never had access to it growing up and got started from Captain Goodnight in regards to Broderbund releases. Anyways, this disk image includes the original game, Championship Edition and LOTS of home brew levels. Enough to keep any fan of Lode Runner glued to their IIGS for a good long time. 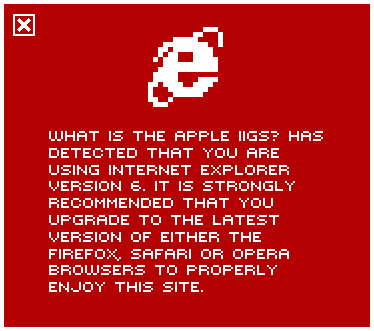 I say IIGS specifically, because this puppy won't run on a IIc+ or any other 8-bit model, thanks to the IIGS only intro and selection screens.